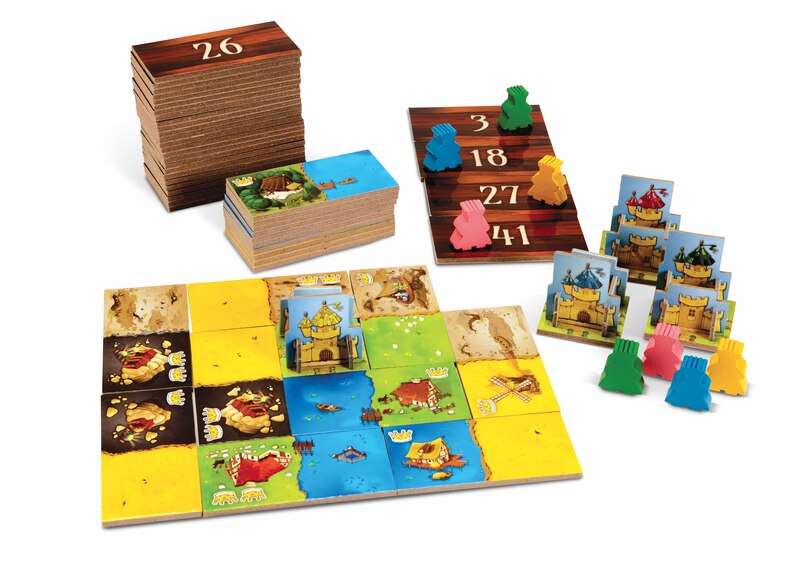 Explore the lands and expand your kingdom in this new tile laying game from Bruno Cathala. Inspired by the classic game of Dominoes. 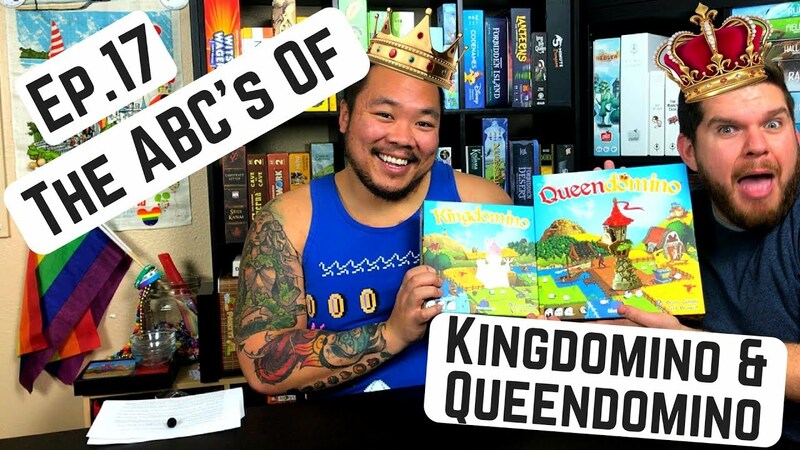 You might be wondering if this tile-laying game is worth the hype. 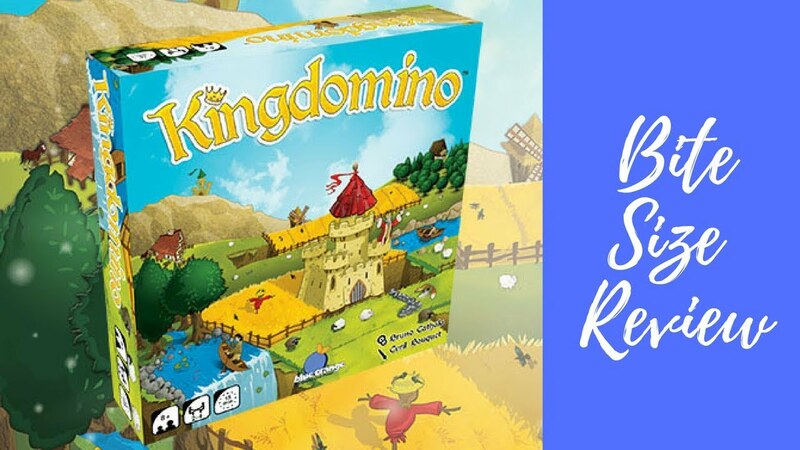 So is Kingdomino a crowning achievement, or will it leave you feeling swampy? 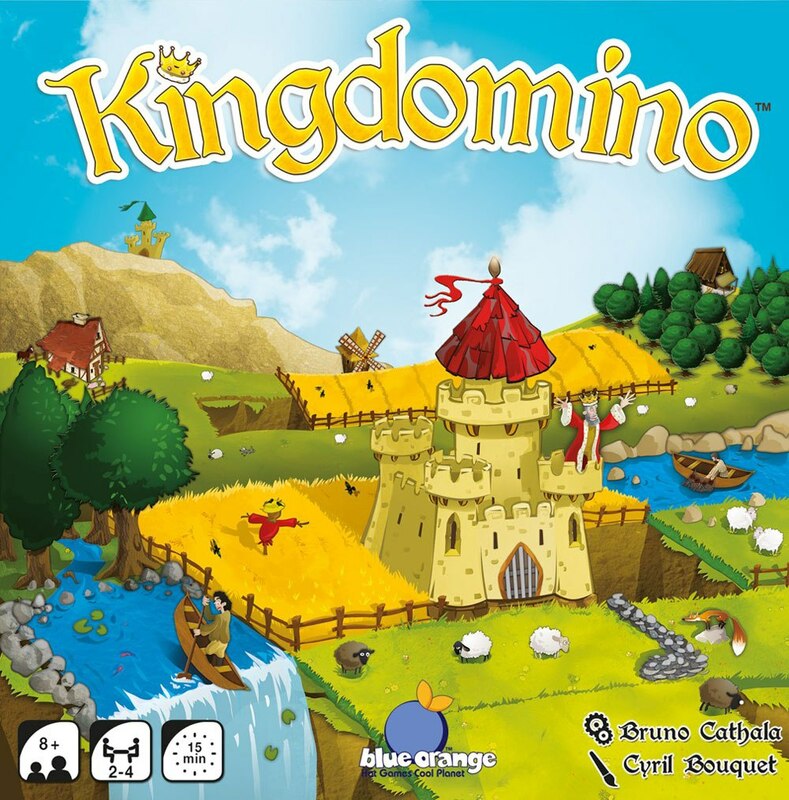 Kingdomino is worth playing, but is it actually playable? 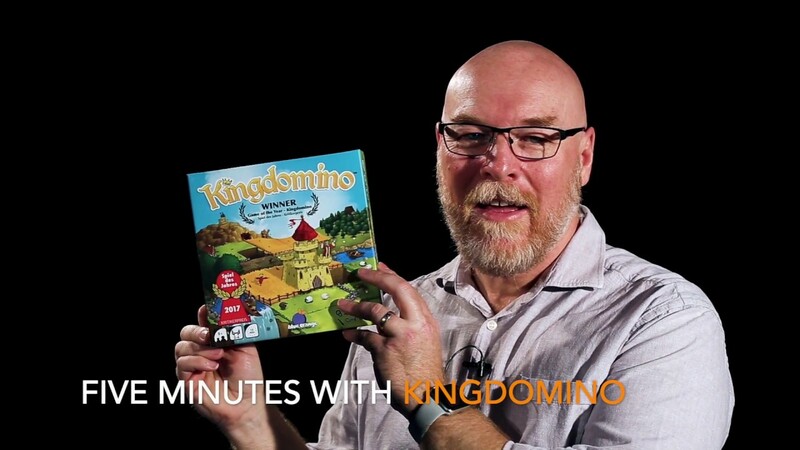 Let’s take a look and see how these particular dominos match up.